Seventeen species make up the Sylvilagus genus, all referred to as cottontail rabbits. These species include the swamp rabbit of the southern U.S., the sylvilagus floridanus (or eastern cottontail) that ranges from eastern Canada and into South America, and the mountain cottontail found in the western U.S. Among these, life cycle of wild rabbits is the same with only slight variations depending on the species and habitat conditions. Most cottontails breed only during the spring to fall months. The exceptions are with species that live in the warmer southern areas that have ample food year round. Males and females come together only for breeding and go their separate ways once the mating is completed. Females are constantly breeding. They will usually be pregnant with another litter before their current litter leaves the nest. Although the gestation varies for each species, it only varies by a few days. Most species have a gestation of about a month, with the swamp rabbit being a notable exception. 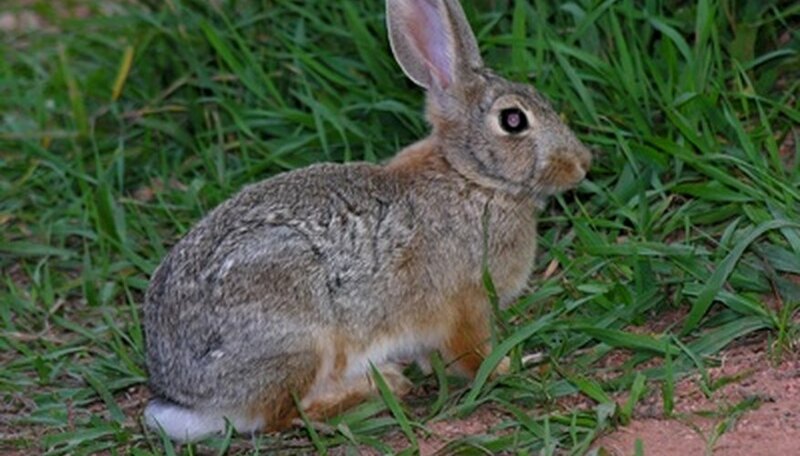 Swamp rabbits have a gestation that lasts up to 40 days. 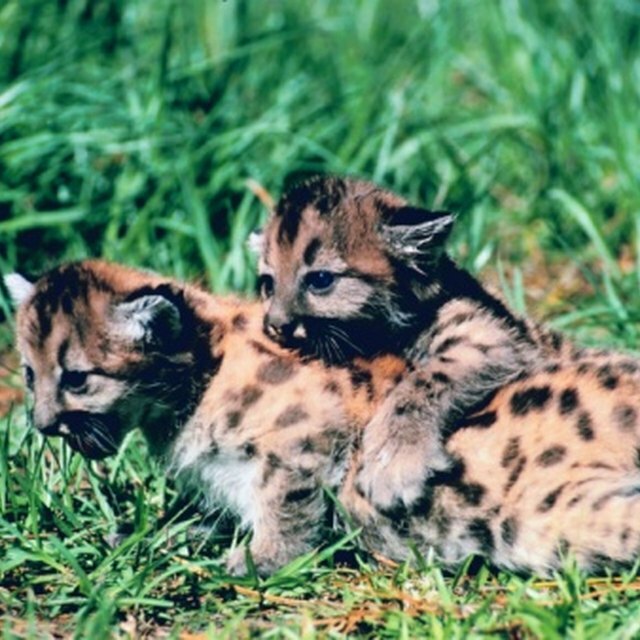 Females usually have litters of three to five babies. They will usually have three to five litters in a season. Baby cottontails are born nearly naked and blind, completely dependent on their mother for care. Prior to giving birth the mother makes a nest in a hidden location under a bush or in a hole, carefully lining the nest with an assortment of fur, grasses, twigs or soft leaves. She nurses the babies for two to four weeks depending on the species. At the time of weaning, the babies leave the nest and become independent of their mothers. From birth to weaning to sexual maturity, rabbits develop quickly. Approximately two months after leaving their mother, at age three months, both males and females become sexually mature in most species. At this time, the rabbits born early in the season may go on to breed and raise young of their own before the winter starts. The swamp rabbit is an exception to this. This species takes about six to eight months to become sexually mature. Cottontails are a major prey animal for hawks, snakes, coyote and many other predators. For this reason, most cottontails do not have a long lifespan. They have been known to live past the age of 10 in captivity, but in the wild rarely live beyond 15 months. Anders, Lynn. "Cottontail Life Cycle." Sciencing, https://sciencing.com/cottontail-life-cycle-6580739.html. 16 July 2018.